The crew at Spiral Cats are some of the best cosplayers on the planet. Especially when it comes to Overwatch. 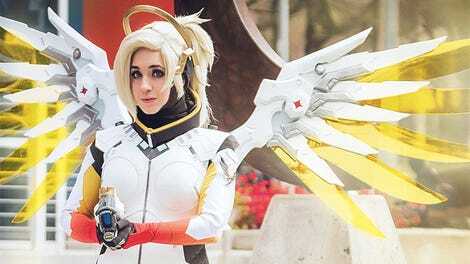 Tasha, one of the members of the group, has already cosplayed as Tracer and Mercy. It’s now time for some Genji crossplay. That armour is incredible. As is the detail on the accessories like the sword.